Centreville Presbyterian Church supports Western Fairfax Christian Ministries with contributions as well as volunteer hours. 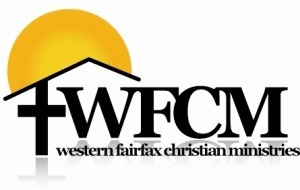 As an expression of God’s love and an opportunity to share the Gospel of Jesus Christ, Western Fairfax Christian Ministries provides life essential support to those seeking assistance. Please check the WFCM website for their most urgent volunteer and food pantry needs. Thanks in advance for helping these families who live just down the road from our CPC doors! Enjoy the video for an overview of WFCM’s ministry…. If you have any questions, please contact Renee Cole or Cindy Roberts.